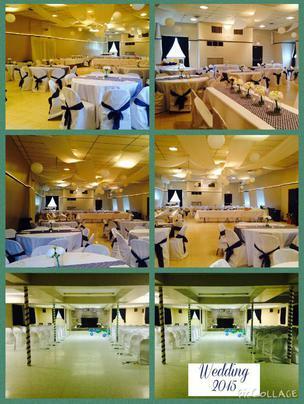 Rona Banquet Hall offers 2 banquet rooms, a full kitchen, restrooms and plenty of parking. 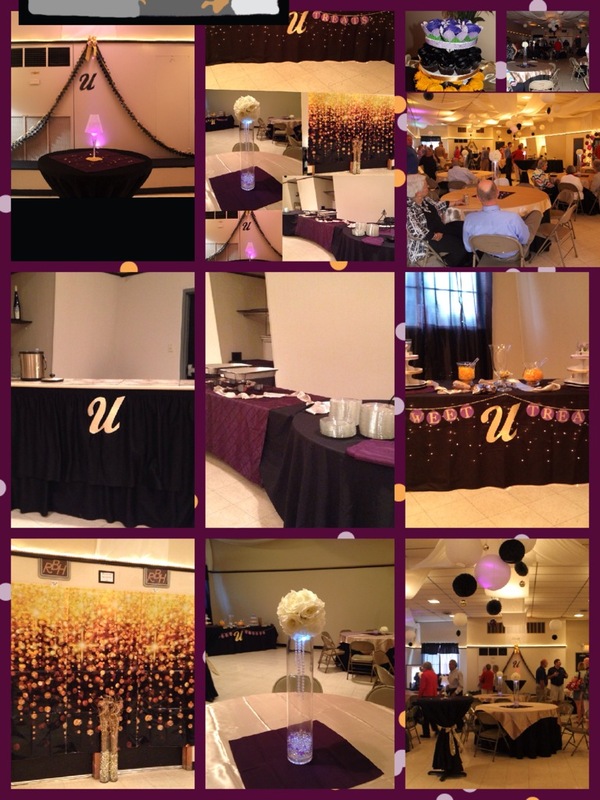 ​We rent chair covers and table cloths. 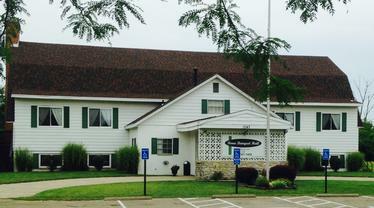 Rona Banquet Hall has been located in Fairborn since 1965 formerly known as the Lions Den. 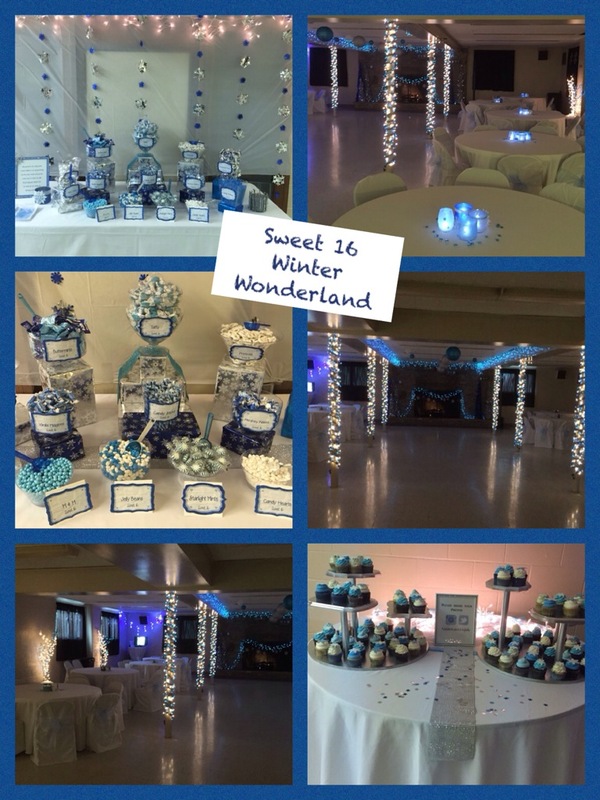 Come and enjoy our hall for all your party needs.